Family time is precious to Sally. Raising four children has been the most rewarding aspect of her life. There’s a distinct difference between mass production and quality craftsmanship. While mass manufacturing is based on volume and the bottom line, handcrafted goods require a much more intricate process that involves time, patience and attention to detail. Whether it’s sewing, making furniture or simply writing a short note to remember a friend’s birthday, handcrafted goods always seem to stand the test of time, and perhaps this is why we value them so much. Sally Bergquist has been crafting treasures with her own two hands for most of her life. With a degree in fine arts from Vanderbilt and a family business in furniture making, Sally knows firsthand the importance of quality craftsmanship. Her parents built her childhood home on a five-acre lot in Tennessee, where the family lived for 26 years. And for years Sally designed and created a variety of children’s heirloom clothing, needlepoint and other handmade items. Sally’s caring nature comes across from the moment you meet her. Give her a call before your next home sale or purchase. 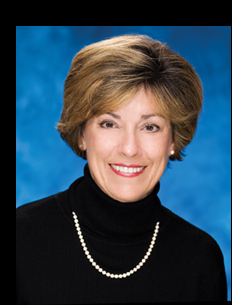 True professionals know that great results come at a price, and to Sally, the price of success as a parent and as a REALTORr® is the time she devotes to the task. 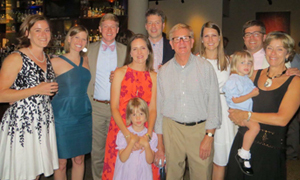 Whether she’s teaching Sunday school, raising funds for the local children’s museum or showing newcomers around the Birmingham area, no one is more committed to the cause than Sally. She learned through her family background and hobbies that building great results takes considerable dedication and careful planning. And as Sally herself can tell you, there is just no substitute for hard work. 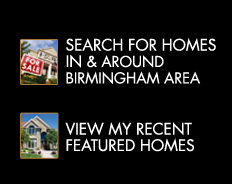 When you are ready to buy or sell a home in the Birmingham area, give Sally a call. She knows your home is an important investment, and that’s why she invests her time in providing you with top quality service. 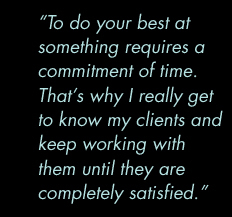 By demonstrating a true commitment to every transaction she undertakes, Sally Bergquist really is Handcrafting Your Success.